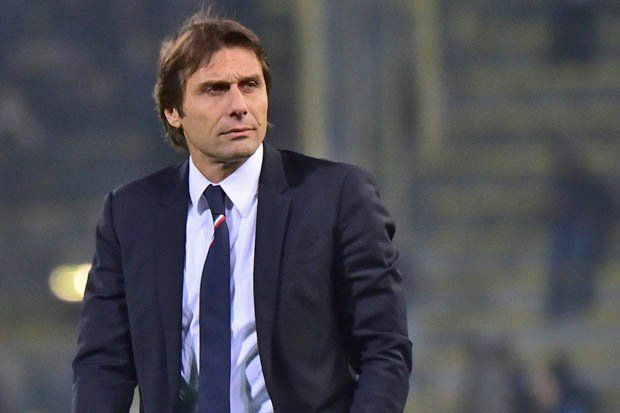 How to beat Antonio Conte's 3-4-3 formation at Chelsea? Home Chelsea How to beat Antonio Conte’s 3-4-3 formation at Chelsea? Antonio Conte’s switch to the 3-4-3 formation in September last year was a key turning point in Chelsea’s title run. Chelsea went on a 13 match winning streak which effectively sealed the title for them. Were Premier League teams slow in adapting to the back 3? Spurs and Manchester United managed to beat them in the second half of the season but it was too little and too late. We take a look at how Mauricio Pochettino and Jose Mourinho led their sides to comprehensive victories against Chelsea last season. Pochettino opted to match Chelsea’s 3-4-3 formation and set out his team to press high and not let Chelsea’s attackers see much of the ball. Spurs’ energy and disciplined pressing forced Chelsea to go long and they struggled to feed their attacking players in good positions. In attack, Spurs relied on the intelligence of Eriksen and Alli. Eriksen especially moved into wide areas and exploited the space left behind by the wing back. Both of Spurs’ goals came from Eriksen’s crosses from the right and were scored by Alli. For football bettors out there, Chelsea gave very good returns last year, if you think they are the favorites this year too then bet with a £200 welcome bonus by clicking this link here . Jose Mourinho on the other hand opted for a man-marking approach which saw Ander Herrera follow Eden Hazard all over the pitch for 90 minutes. Marcus Rashford and Jesse Lingard played further forward in an attempt to expose Chelsea’s lack of pace at the back. Mourinho’s plan worked perfectly as United completely nullified Chelsea. The Premier League champions didn’t even have a single shot on target in the entire match. With Chelsea’s success last season, many more teams have started playing with a back three formation including the likes of Arsenal, City and even Manchester United. This season will give us a clear indication whether the back 3 is here to stay or whether teams were just late in adapting to Chelsea and let them run away with the title last season.